Building a resilient community involves multiple sectors and engagement from each corner of the community. As active members seeking to keep our neighborhoods safe and prepared, we know how instrumental volunteers can be. 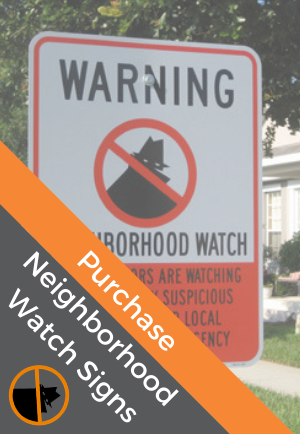 A great resource working with National Neighborhood Watch to strengthen volunteerism and community resilience is Citizen Corps. Citizen Corps has six partners: Community Emergency Response Teams (CERT), Fire Corps, National Neighborhood Watch (formerly USA on Watch), Medical Reserve Corps, Volunteers in Police Service, and the Corporation for National and Community Service (CNCS).